The major application for Spray Polyurethane Foam commonly known as SPF in the construction industry is as a commercial roofing and perimeter wall insulation. Spray Foam Insulation is a closed-cell roofing material formed by combining two liquid components. When these two materials meet in the mixing gun, they expand 20 to 30 times their volume immediately, forming rigid polyurethane foam. 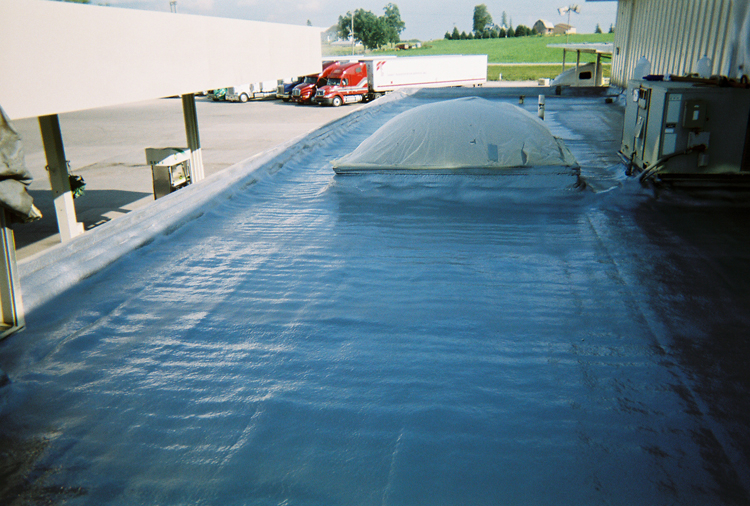 This is sprayed on the entire roof to the desired thickness, usually 1-2 inches, to form a seamless monolithic surface including flashing, penetrations and parapet walls. SPF has an initial R-value of 7.14 per inch thickness. This provides more thermal resistance with less material than any other type of roofing insulation. This eliminates seams and cold joints, the primary source of major leaks, and provides a durable waterproof covering that bonds tightly to nearly any properly prepared surface. 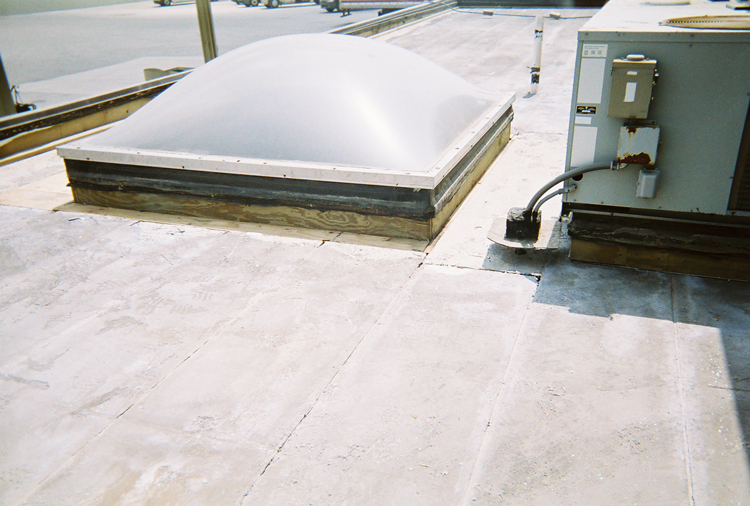 The lightweight application (about 8 ounces per square foot) can be applied over most existing roof structures. Since it can be applied directly over asphalt, shingles, built up roofs, clay, concrete, metal and wood there is little to no need for tear-off, reducing the amount of time, disruption to the business.